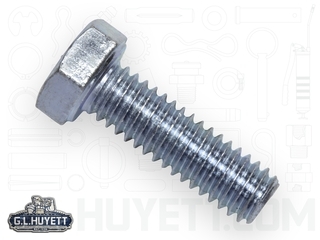 Used to position and secure two workpieces, bolts are available in a broad range of styles, sizes, materials, and finishes. 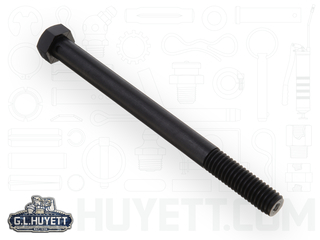 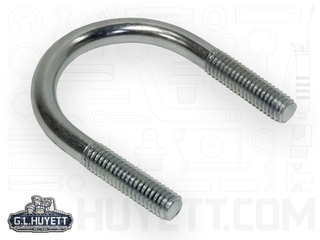 Select from hex head bolts, J-bolts, L-bolts, S-bolts, or U-bolts in carbon steel or molded 6/6 Nylon depending on the needs of your application. 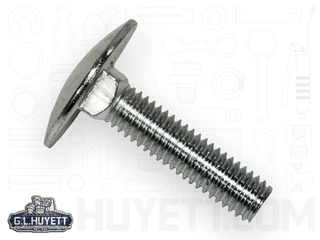 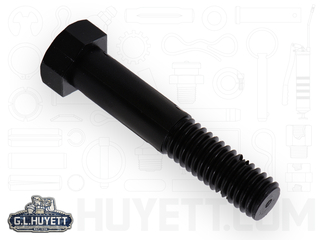 Also called hex cap screws or machine bolts, hex head bolts feature hexagonal heads with machined threads that are generally mated with a threaded nut during installation. 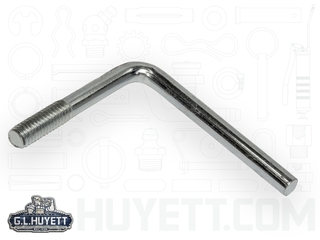 Steel J-bolts, L-bolts, and S-bolts are generally anchored in concrete or masonry to in construction applications to provide structural support for post bases. 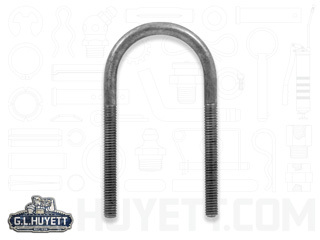 U-bolts may also be used as masonry anchors in construction applications, but are more commonly used for attaching or hanging pipe, conduit, or bar stock.